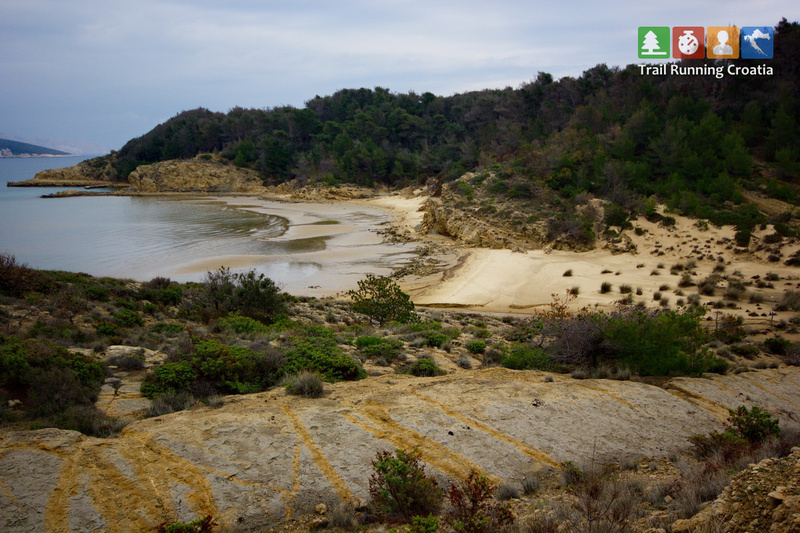 The last race in Trail & Trekking League will take you to island Rab. The race will be a bit shorter than usual, but that’s just to be sure that all of you make it to the finish line before dinner, Trail & Trekking League winners announcement and the greatest after-party! The date is 23 November 2013. Don’t miss the fun!